The Babyology elves have been furiously researching the very best gifts for everyone on your Christmas list – and we’ll be revealing all over the next few days. We’re kicking off our annual Christmas Gift Guides with a view to pregnancy, and the beautiful time that follows. Top of the list for many expecting women would be finding a stunning nappy bag under the Christmas tree. Tribe Bags has just launched its latest addition, the amazing Balmoral Bag. 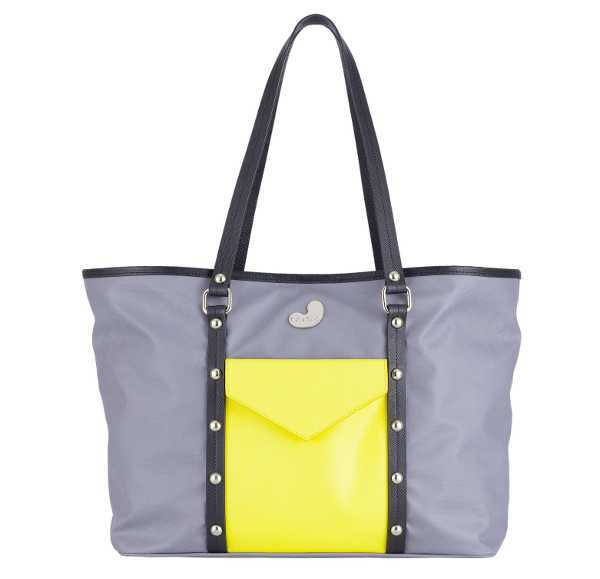 It comes in six different colour combinations, and while it is a nappy bag, it’s really a versatile tote that will prove its worth well beyond lugging children’s paraphernalia. It has all the bells and whistles necessary for a nappy bag, including a water-resistant, zip out Tribe logo-patterned nylon lining. And there are plenty of pockets for phones, keys and purses. The Balmoral Bag is available from Tribe Bags for $249. When it comes to nappy bags, this one’s a ripper! 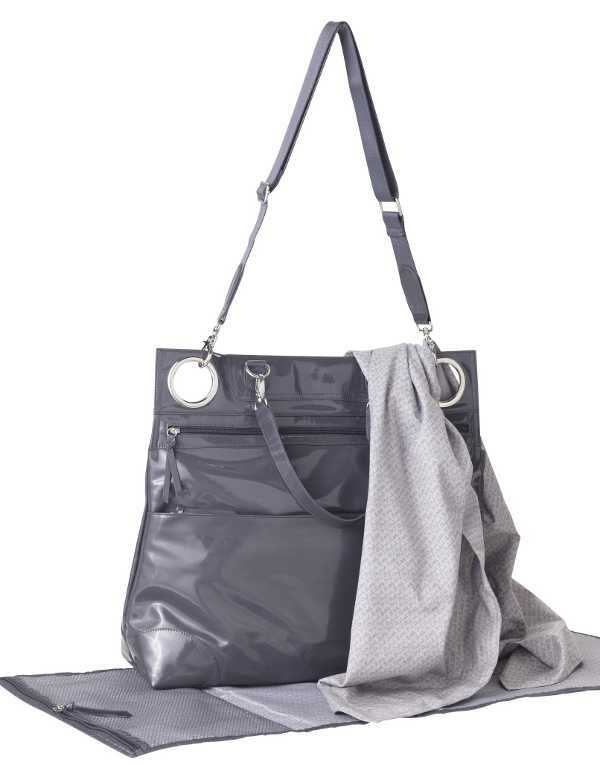 The Stylish Little Me Stroller Bag is ingenious as the eyelets are designed to hook onto an umbrella stroller. It’s a great size to use if you have multiple small children, and comes with a change mat and signature monogrammed cotton baby wrap. It’s available in midnight blue and platinum grey, from Stylish Little Me for $39. If you’re gifting a mumma-to-be who aims pretty high in the fashion stakes, wrap your eyes around the amazing Il Tutto Frankie Tote. She’s just beautiful, isn’t she? Made from sumptuous and tactile leather-look PU and wrapped with studs, the Frankie is all about style and practicality. It comes with all of the goodies expected of a nappy bag, including a large, padded change mat and a plastic pocket for wet items. It’s available for $299 from Il Tutto. Although the days of pregnancy may seem never-ending while in the midst of them, all too soon they’re gone and all that’s left are the memories. The Pregnancy To Pre-school Smilefile Kit is a brilliant way to keep all of those precious memories safe. You can record pregnancy and baby milestones, keeping safe items like hospital bracelets, photos, birth certificates, even first shoes. The kit comes with a memory box, folder, recording pages, plastic pockets, organza pouches and labels. You can purchase a kit for $39.95 from Smilefile. A nursing dress is the gift that keeps on giving for an expecting woman. The sublime Floressa Calista Nursing Maxi Dress is a great addition to a pregnancy and beyond wardrobe. It’s casual enough to be worn with sandals at the beach, or can be dressed up with wedges. Made from jersey it has a twist front bodice and has gathering under the bust. It’s $119.95 from Queen Bee. This has to be one of the most beautiful, yet practical gifts an expecting mum can receive. The Sorella & Me Nursing Nightie is perfect during pregnancy, and is now available in black – very stylish. The soft, organic cotton is comfortable and cool and gives great stretch during pregnancy. Then it becomes a very practical nightie for the hospital stay, and of course as a nursing garment it’s great post-birth. The nightie is available from Sorella & Me for $89.95, and ranges in size from small to extra large. 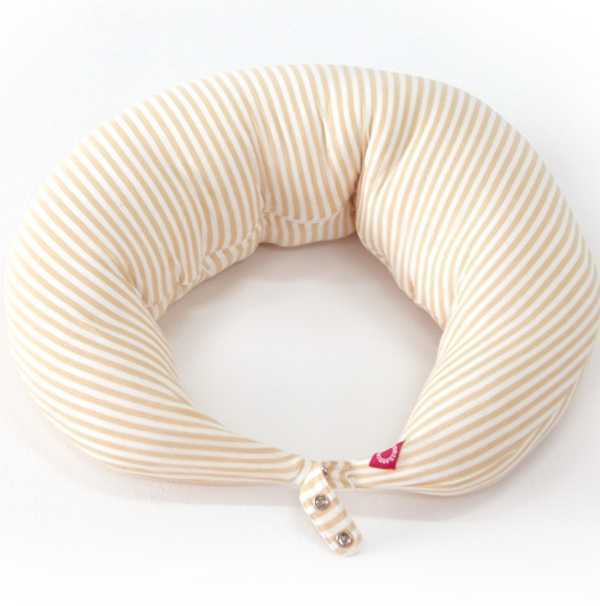 Here’s another great option for pregnancy and beyond – the Memo-Sorb Multi-function Maternity and Nursing Pillow. It’s a fabulous pillow for comfortable resting while pregnant. Once baby is born, it works beautifully as a breastfeeding pillow. It’s also great for babies trying to learn to sit up – they can use it as a back support. It comes with two removable andmachine washable cotton pillowcases, and is made using memory foam that is naturally resistant to bacteria. It’s available from Mamaway for $129.95. Oh, how I wish I’d been gifted an electric breast pump for Christmas before I had my first child – it would have saved a mad rush to the shops post-birth! 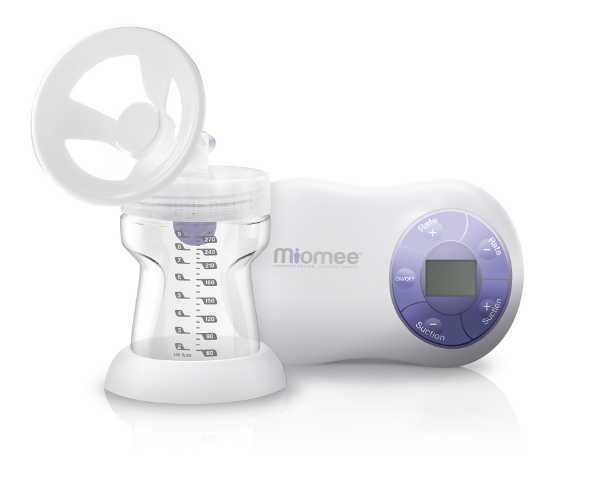 It might not be something that immediately jumps to mind, but for practicality, a Tommee Tippee Miomee Single Electric Breastpump makes a brilliant gift for an expectant mum. Developed with a gentle flex cup design so it’s comfortable and efficient, it has some great settings to ensure comfort while expressing, including three suction strengths. It’s $249.95 and can be purchased directly from Miomee. You simply cannot go wrong with a fabulous piece of jewellery from Jellystone Designs as a pregnancy gift. These pieces look great, and as they’re made from BPA free silicone they double as a teether while mum is wearing them. The fan bangles are particularly fantastic as they double as an independent teether. They cost $15 each from Jellystone Designs. 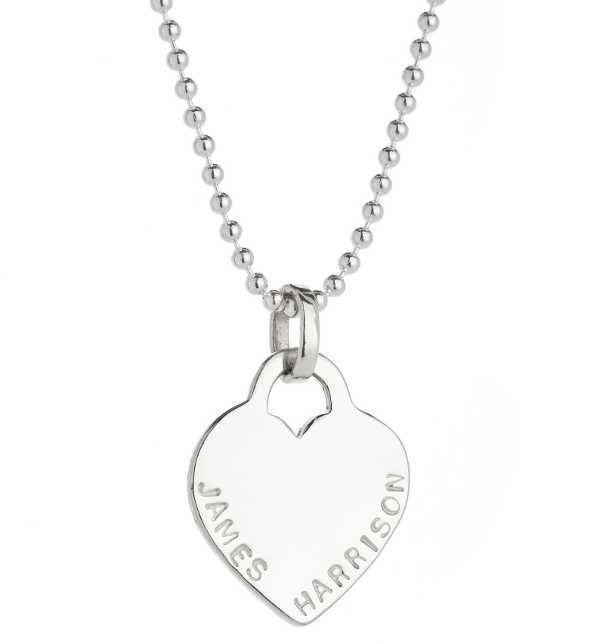 A little bit of bling never goes astray – especially as a gift to an expecting mum. Koolaman Designs make some incredible personalised pieces, like this adorable Emma Pendant. The sterling silver, heart-shaped pendant can be stamped on the bottom sides of the heart, and that’s included in the price of $115. Teamed with a Koolaman Designs necklace, it makes a very special Christmas gift. We’ll have more of our Christmas Gift Guides in the coming days, covering each member of the family and beyond – so watch this space!